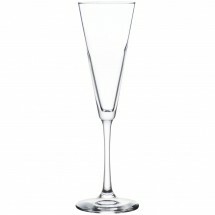 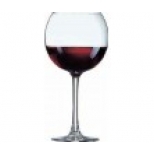 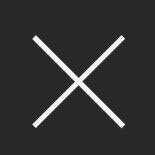 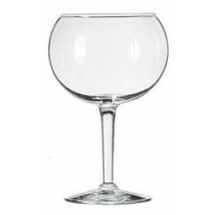 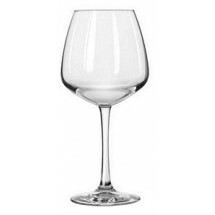 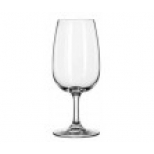 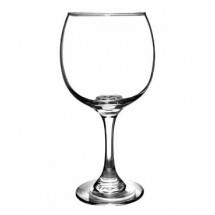 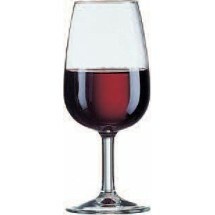 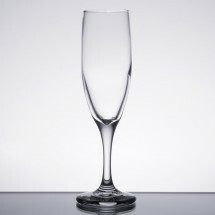 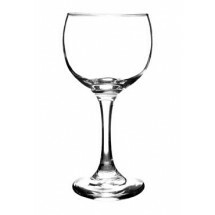 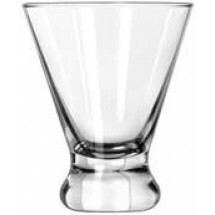 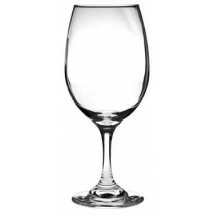 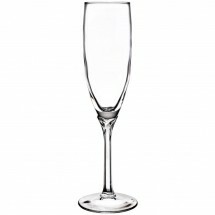 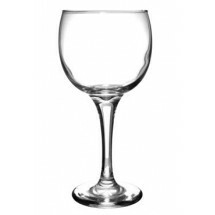 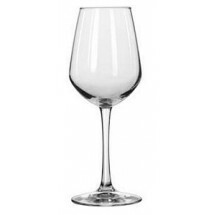 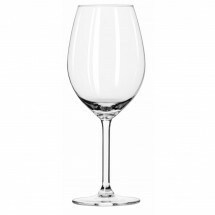 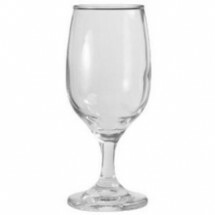 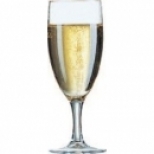 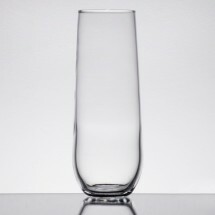 For wine service in your bar or restaurant, shop our selection of wine glassware. 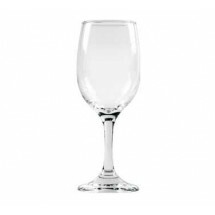 Whether you are serving white wine with prawns or red wine with roast duck, we have the wine stemware suitable for every shade of wine. 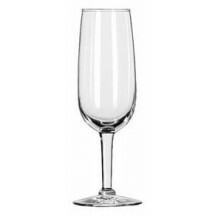 Choose from balloon wine glasses, stemless wine glasses, champagne flutes and wine tasting glasses, perfect for every occasion. 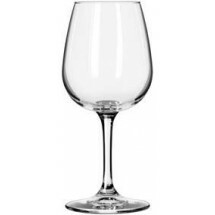 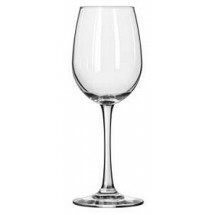 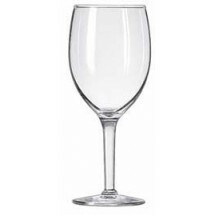 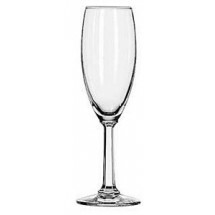 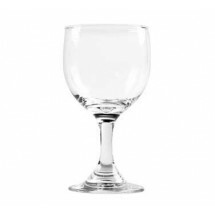 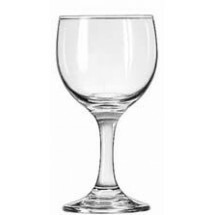 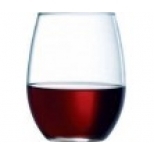 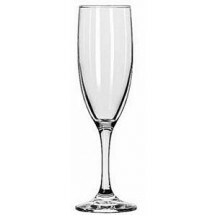 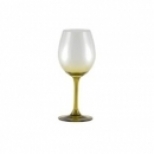 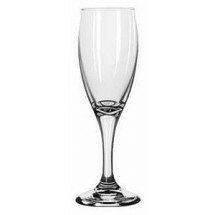 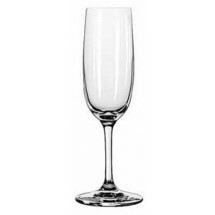 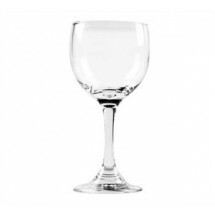 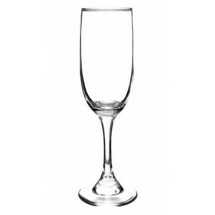 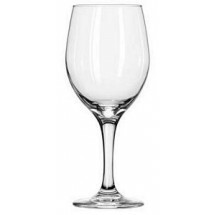 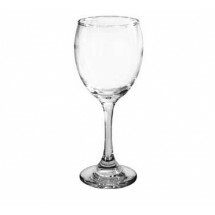 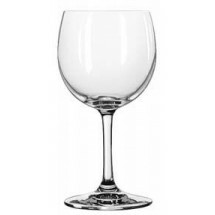 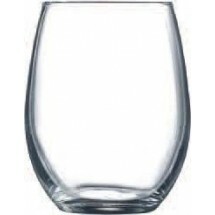 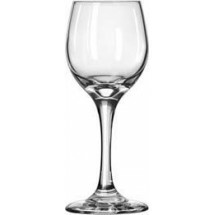 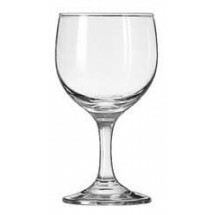 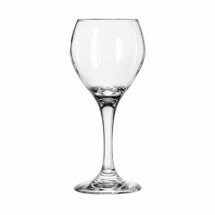 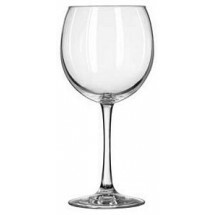 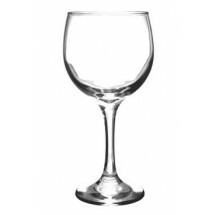 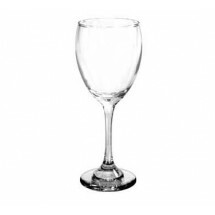 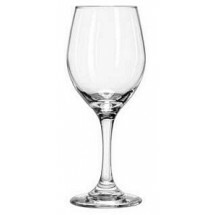 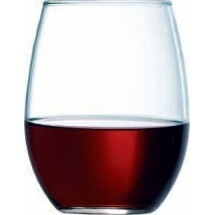 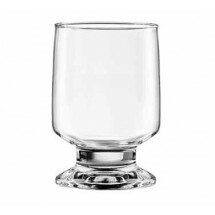 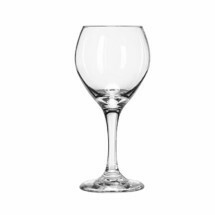 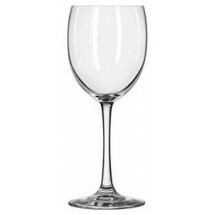 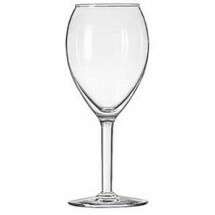 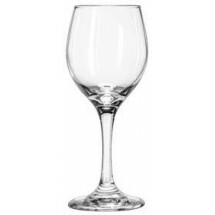 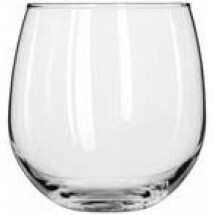 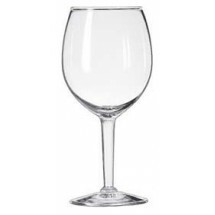 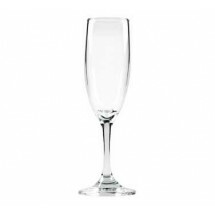 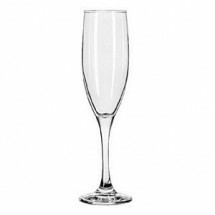 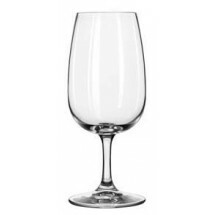 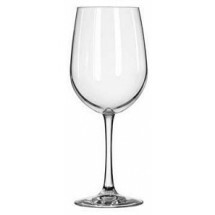 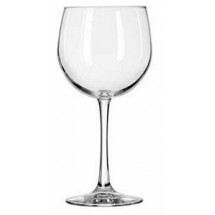 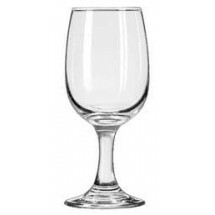 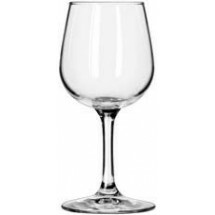 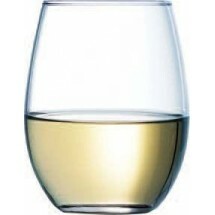 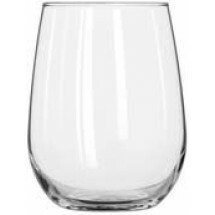 Shop top brands Cardinal International, Libbey, 10 Strawberry Street and others for sturdy, durable wine glasses that are dishwasher safe and some of which have the safedge rim and foot guarantee.